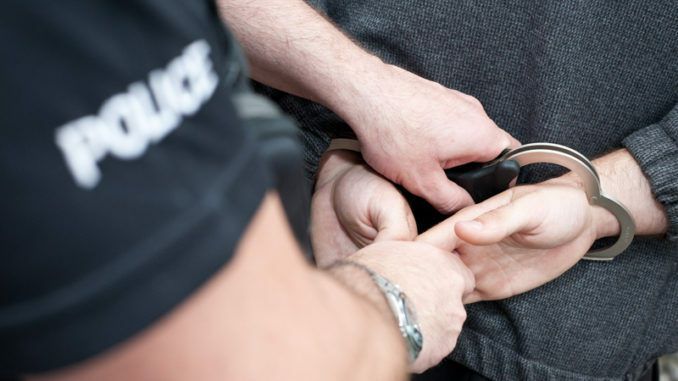 A pensioner has been arrested after a complaint that a man was masturbating in public in Ramsgate. Police were called at 11.22am today (August 20) by two women who witnessed a man in the act at Government Acre on the Westcliff. A 71-year-old man from Margate was arrested. A Kent Police spokesman said: “Kent Police was called at 11.22am to a report of a man acting inappropriately at Government Acre in Ramsgate. “Officers attended and arrested a 71-year-old man from Margate on suspicion of outraging public decency. Ah, bless him. Seriously the poor man may have dementia. As long as he’s enjoying himself and not harming anyone else, who gives a toss! I,m Surprised the police came at all ! top banana for getting a hard on at 71 !! First class, it makes you proud to be British.